Our impressive range of high performance sliding folding doors available under the brand name “Air” allow you to create stunning new living spaces. Form and function are naturally combined in one captivating package delivering the highest standards in design and build that will transform your home. The “Air” sliding folding doors are packed with practical features, including optional door locking principle, that allow the first panel to become an entrance door without affecting the folding capacity. 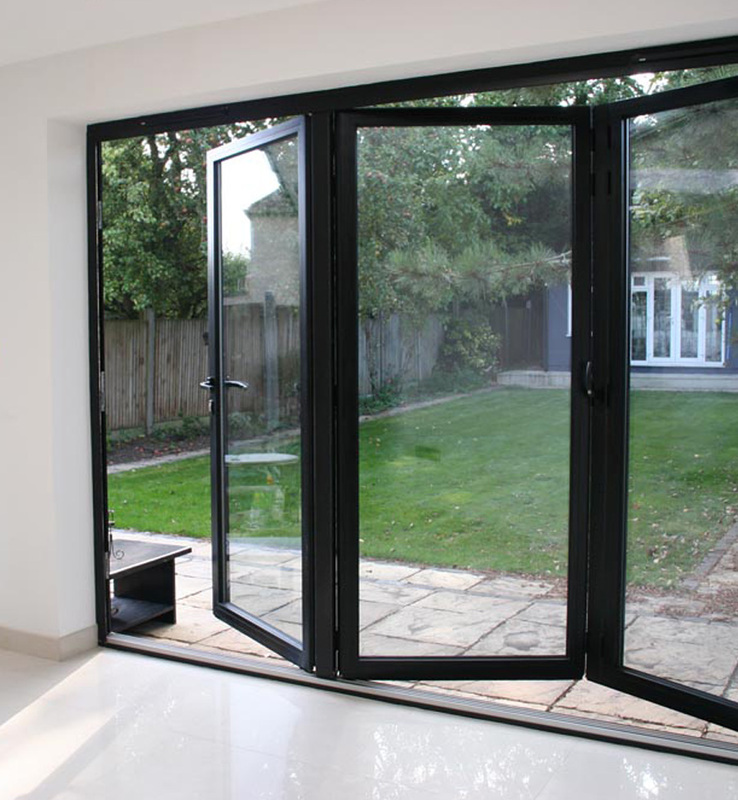 Our sliding folding doors are available in a choice of colours and a low maintenance finish.